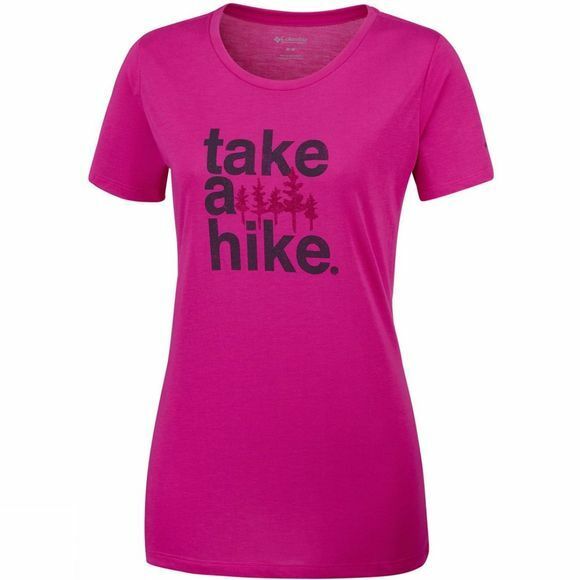 The Womens Outdoor Elements III Tee from Columbia will show off your wild and nature-loving side. 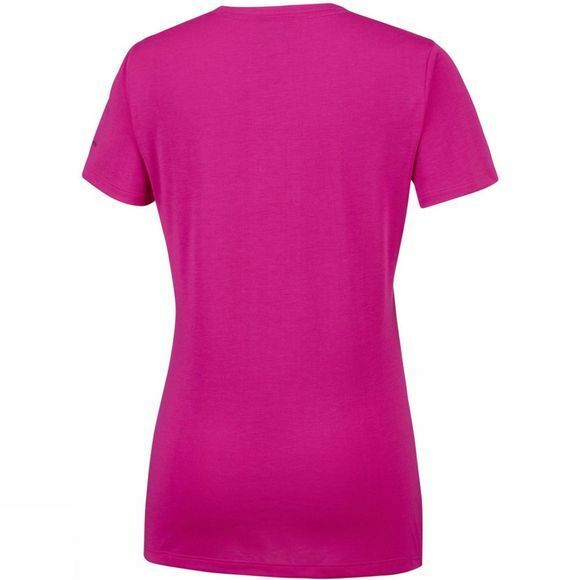 Its short sleeves make it ideal to wear for a warm day out at the park or to have under a jacket when the weather turns chilly. The 'Keep it Wild' print features a bear to keep with the adventurous theme.